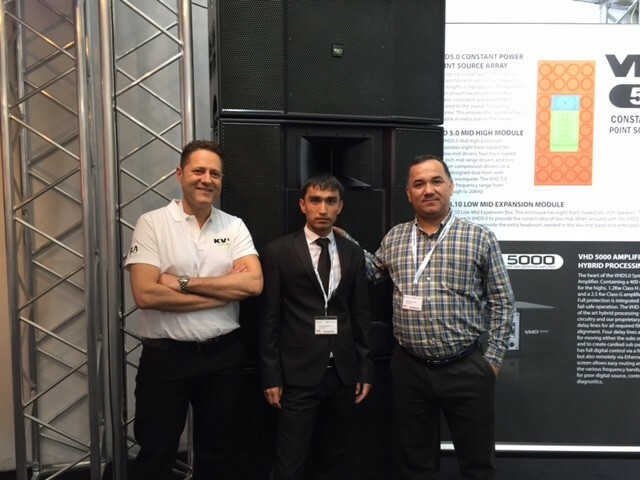 As KV2 continues its worldwide expansion we announce our arrival in Turkmenistan and Israel, where distributors Zemm Music and Tumba have been appointed as the newest members of the KV2 Audio family. 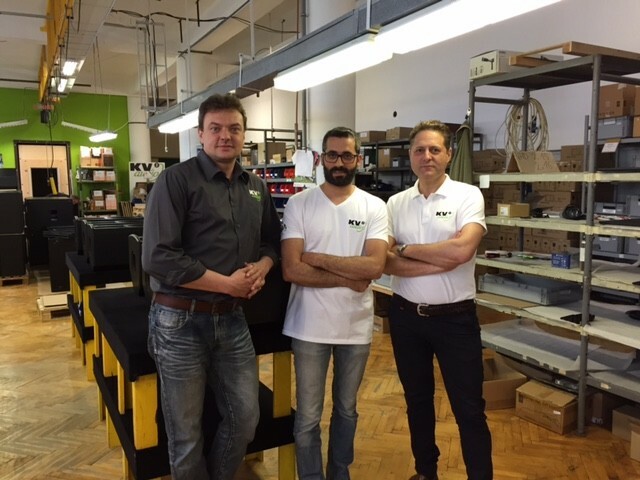 “After recent discussions at Frankfurt Pro Light & Sound, followed by a visit to KV2 Headquarters and manufacturing in the Czech Republic, the first VHD, ES and other systems are already on their way to Ashghabat and Tel Aviv” comments Alex Pagliani. “KV2 Audio is expanding rapidly and growing in lots of new countries worldwide. This year’s Pro Light & Sound show offered a platform for the implementation of several new strategic partnerships changes, both here in Europe and in the Middle East, preparing the company for further growth over the coming months. Our customers and partners have also realised, with the launch of the VHD5 system, where the company is aiming in terms of the ultimate technology statement, with our latest products breaking down all the barriers and perceived limitations of Point Source technology for large format sound systems”. Mr. David Bargil, Owner of the Israel based Tumba, who recently visited KV2, sums up: “There was no point for us to look for or chose any other option than KV2. Not only for Point Source applied to large systems, but also with every single product they make, KV2 is just what we need. And one of the most impressive products is the newest ESD5, worth a try! We are already specifying them in some installations we are preparing”.